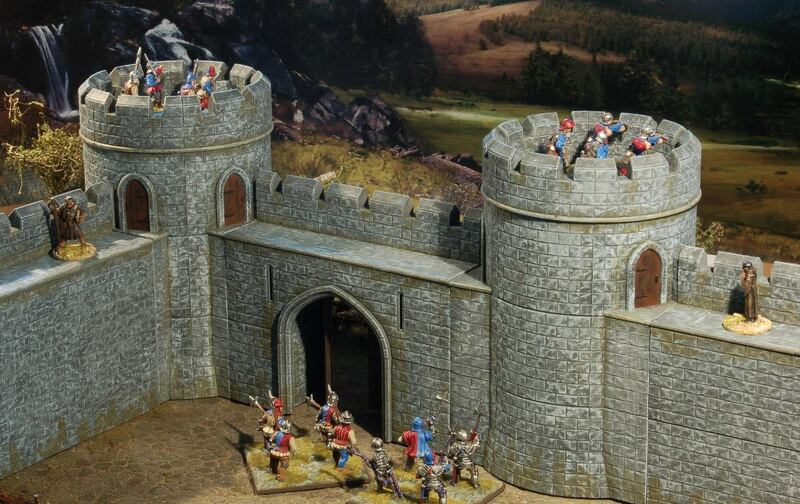 Tabletop Workshop is now taking orders for their new Basic Castle Set over in their webshop. 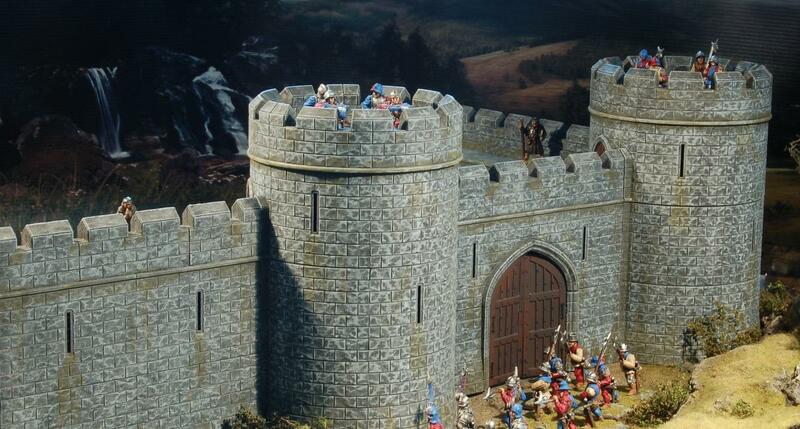 ALL pre-ordered Basic Castle Sets will be dispatched in the coming weeks. We'll keep you updated of progress on our Social Media Sites, our Website and our Mailing List. This huge set is available for £140, which offers a massive discount on buying the twelve kits separately (The Retail Price of 4 Round Towers alone is £120! ).